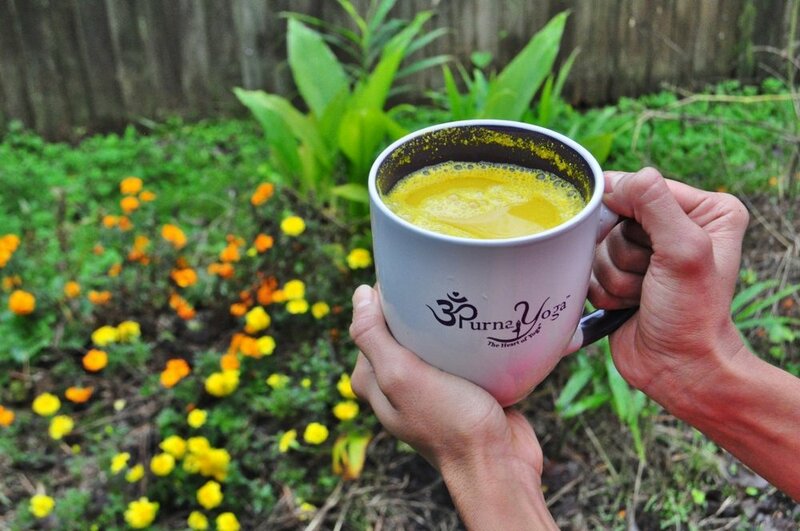 NOTE: Turmeric helps with inflammation and reduces scar tissue in the brain. Turmeric reduces Alzheimer's. When toxins build up in the brain, it begins to scar and connections and synapses begin to fail and no longer link. Newer PostHow Teachable are You?